What this book most movingly conveys is a young man’s struggle, at the beginning of what could be a promising career, to balance the demands of his profession with the demands of family loyalty. Despite his dysfunctional upbringing at the hands of his entirely irresponsible father, the nagging sense of duty Mike experiences to defend his father’s name when implicated in a senseless murder, leads him into an emotional case that could be the undoing of his own career. Mike experiences a maelstrom of emotions that cause him to act very much out of character, but highlight his single minded determination to not only solve the case but attempt to lay to rest the ghosts of his past life. As Mike disobeys the edicts of his superiors to track down his father on the run through the wild terrain, he takes an uncomfortable journey back to the source of his uneasy relationship with his father to determine his father’s guilt or innocence, with other formerly peripheral figures from his formative years, having their own part to play in his search for the truth. The characterisation is perfectly weighted throughout the book, not only in the central charaters of Mike and his father, but by those who seek to help or hinder this troubled young man in his emotionally difficult case. There are two particularly well-realised female characters in the novel. Mike’s colleague Kathy Frost, understands Mike’s torn loyalties and in her own straight talking manner endeavours to keep him on the right track, recognising the promise in him, and she is set against BJ, a figure from Mike’s past who re-enters his life, skilfully manipulating him and his father, in her role as a kind of backwoods femme fatale. 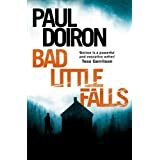 Through the machinations of a great cast of characters, Doiron, weaves a great plot, which not only plays out as a solid murder mystery, but also encapsulates the struggle of life in a community now controlled at the behest of all powerful logging companies, who have tightened their hold, and dictate to a large extent the socio-economic life of this community and highlighting the tensions that arise within. What struck me most about this book was the absolute attention paid to location and sense of place. 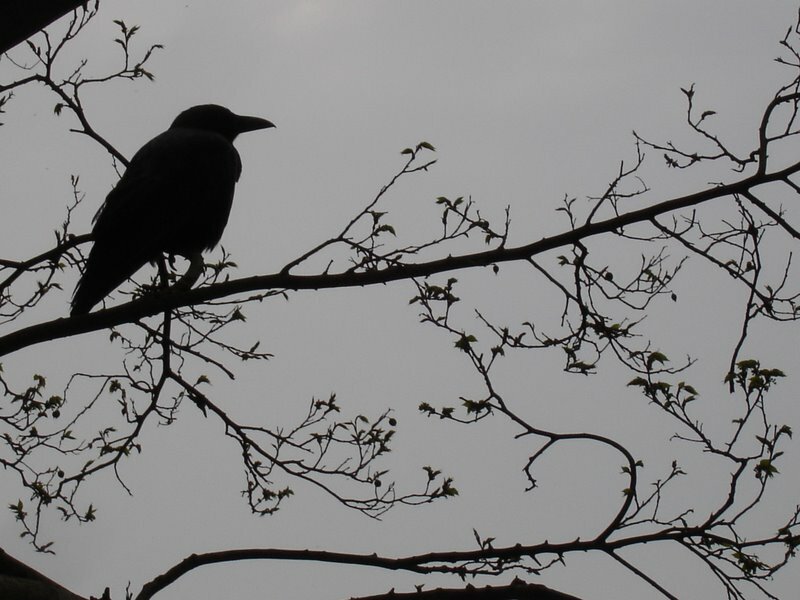 I have read a number of contemporary American fiction writers, who in the naturalistic tradition of American literature, wield their portrayal of landscape as almost another character in their books and Doiron achieves the same effect. His grasp of description and the use of natural images is superlative throughout the book, appealing to the reader’s senses and awakening our imagination to a locale, that many of us will never witness, but feel that we can picture with astonishing clarity. 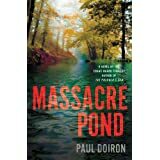 With the destruction of the landscape and communities, I highlighted earlier, Doiron challenges us to weigh up the demands of big business, against the huge loss of a beautiful wilderness previously unspoilt. This he achieves by the emotional weight he pours into his lyrical depiction of this area and makes for another undercurrent of interest to the central storyline. 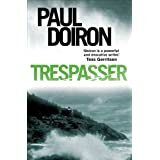 In closing I would say that this novel appealed to me on many levels with the sheer balance achieved between an engaging plot, solid characterisation and the strength of Doiron’s description of both the environment and the conflicts that arise within it. A very satisfying read and an author that I would most certainly recommend. I was going to mention Box’s work, too! I don’t normally like comparing authors because each is unique. Still… And I’m always drawn to a novel with a strong and respectful sense of place. Interesting assignment for a game warden too – it sounds as though there’s a solid level of character development and conflict and that can really make a novel richer. Thanks for sharing – excellent review. This one sounds really good. I really take to the books with a good strong hunt! I just finished R.S. Guthrie’s Blood Land, it is a really gripping story and that is what looks good about this book! rsguthrie.com if anyone wants to check out that book as I will be looking for this one soon! Thanks Ashlee- glad you like the sound of this one. I will be checking out R S Guthrie as well. Thanks for the tip! Thanks for the pingback Sarah and glad you enjoyed the book!